CSUN has been awarded a three-year grant from the W.K. Kellogg Foundation for a teacher-preparation project aimed at increasing the number of men — particularly African-Americans, Asians and Latinos — who want to work in elementary education. Photo by Lee Choo. Hoping to help alleviate the problem, the W.K. Kellogg Foundation has awarded California State University, Northridge a $385,651, three-year grant for a teacher-preparation project aimed at increasing the number of men — particularly African-Americans, Asians and Latinos — who want to work in elementary education. CSUN elementary education professors Shartriya Collier-Stewart and David Kretschmer are leading the Future Minority Male Teachers of California Project, which will eventually involve five other CSU campuses in urban settings — Los Angeles, Dominguez Hills, San Diego, San Jose and East Bay — across the state. The goal is to improve the pipeline for male teachers of color throughout the California State University system, at the same time increasing the number of male mentors and role models for elementary school-aged children of color — and perhaps having a positive impact on the effort to close the achievement gap between white students and students of color. During the first two years of the grant, the project will work with local high schools, community colleges and nonprofit organizations that work with young men — including MenTeach, a national nonprofit with a goal of increasing gender and racial equality in the teaching force; Troops to Teachers, a U.S. Department of Defense program that helps eligible military personnel begin new careers as teachers in public schools; National Compadres Network, a national organization that encourages the positive involvement of Latino males in the lives of their families, communities and society; and the Breakthrough Collaborative, a national effort to develop the next generation of diverse teachers — to encourage men to consider careers in teaching. In addition to the intensive recruitment efforts, the project will identify mentors and advisors for the future teachers who can appreciate the unique situations that male elementary teachers may encounter. 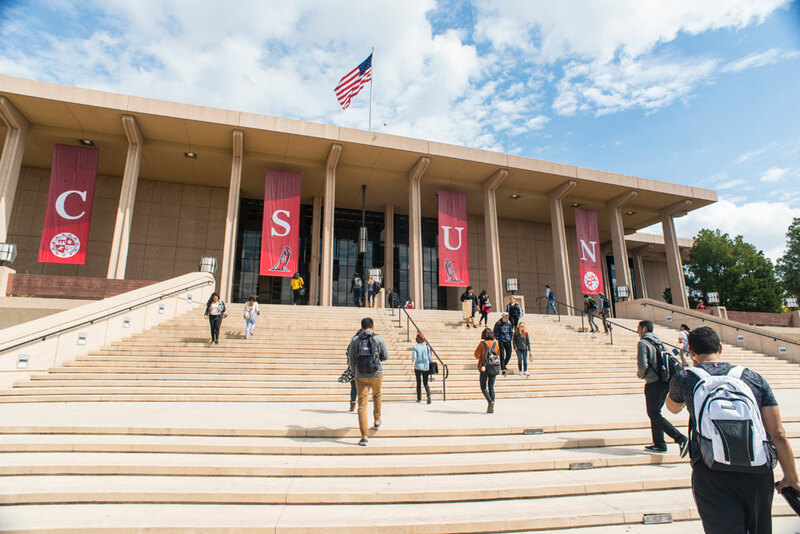 During the first two years of the project, CSUN educators will be working with colleagues at CSU Dominguez Hills and Los Angeles to identify as many effective resources as they can to encourage men to enter the teaching profession and then to stay. The effort will then expand to include CSU East Bay, San Jose and San Diego State during the third year of the grant. Kretschmer said that society has to confront its stereotypes in assigning gender to certain jobs, include that of being an elementary school teacher.